Recent manufacturing deals solidify the presence of two Euro-based corporations in America’s heartland. Impending trade restrictions and tariffs helped seal the deals, but it was the inherent strength of the Chicago metro industrial market that sealed the deals. CHICAGO–A college-educated workforce, a world-class airport and 12-hour driving access to virtually everywhere in the contiguous 48 states. Those features of the Chicago metro industrial market are simply part of the geography that, despite ups and downs of the commercial real estate market, keep companies coming to the area. 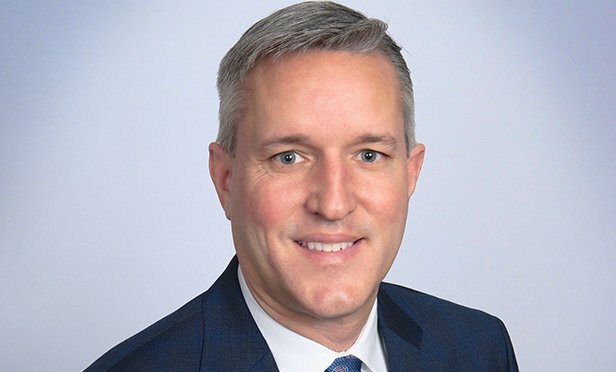 So says, Jeff Janda, SIOR, founding principal of Lee & Associates of Illinois, whose shop recently added two more names to the roster of area industrial tenants. Well, maybe one and a half. Bystronic, a Swiss-based manufacturer of high-end laser cutters, was already reaping the benefits of the local industrial climate but tripled down, relocating from a 50,000-square-foot showroom/production facility to what it calls its “Experience Center,” a 162,874-square-foot headquarters in Hoffman Estates. When the facility, which broke ground last month, is fully operational in mid-2019, some 100 people will be employed there. Janda says the deal was a market-rate BTS sale. Elsewhere in the area, Germany-based Faber-Castell Cosmetics chose Elgin, IL for its first foray into the US industrial market, renting a 73,000-foot facility for manufacturing. Some 50 employees will be at work when the plant is operational come the first quarter. Janda and principal Mike Plumb brokered both deals. But there’s also some 16 million feet of new spec construction that’s getting a lot of corporate eyes. “There’s a lot of absorption right now, from big companies that need to be here,” for all of the reasons stated above.